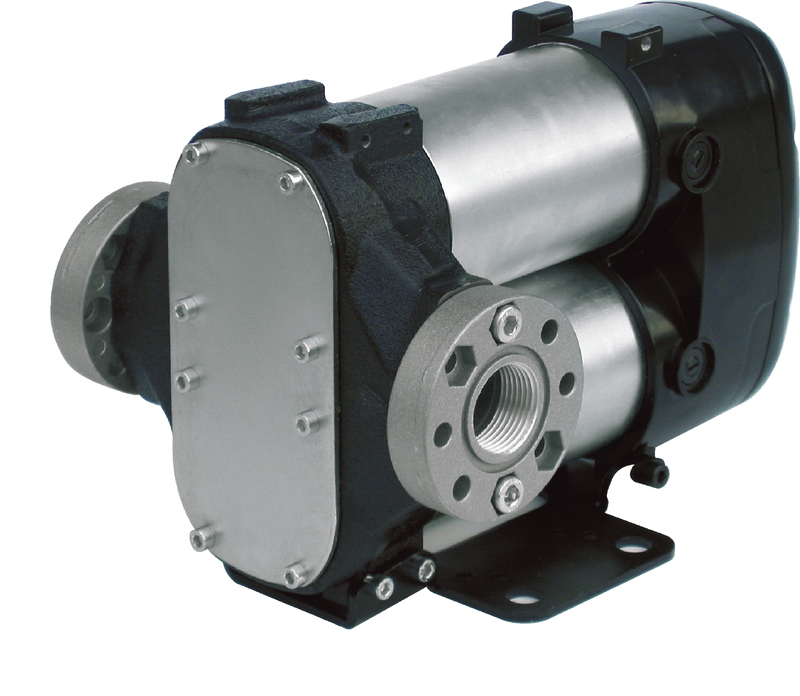 Its compact size, reliability and versatility make these 12 volt pumps ideal for refuelling agricultural equipment and earth moving machinery. 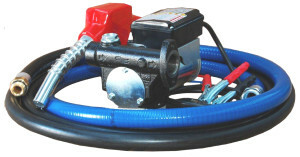 These 12 volt Bi-pumps are ideal for refuelling larger agricultural equipment and earth moving machinery. 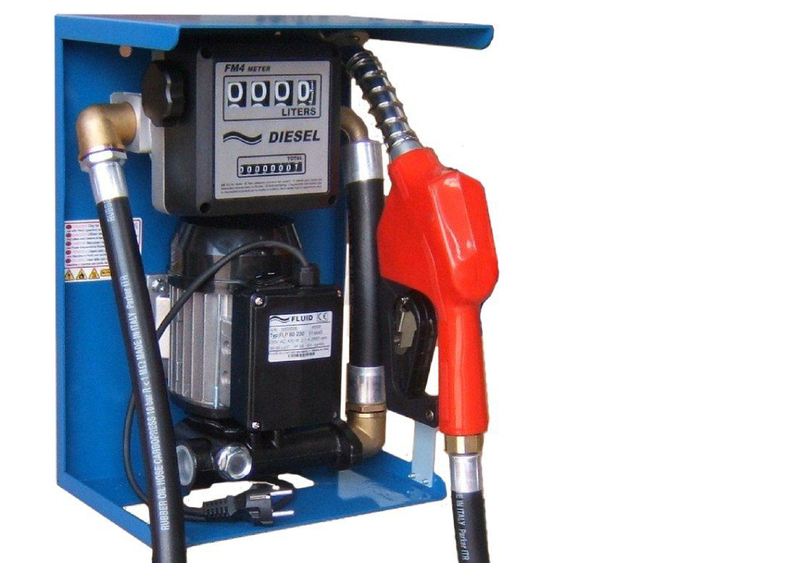 Commonly used on Diesel bowsers for filling Combine harvesters which have large Diesel tanks typically 1000 litres. Its compact size, reliability and versatility make these 240 volt pumps ideal for refuelling agricultural equipment and earth moving machinery. 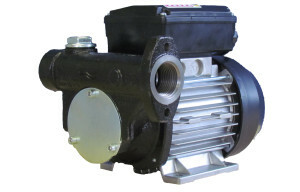 Dimensions: Width: 175mm x Height: 150mm x Depth: 130mm. 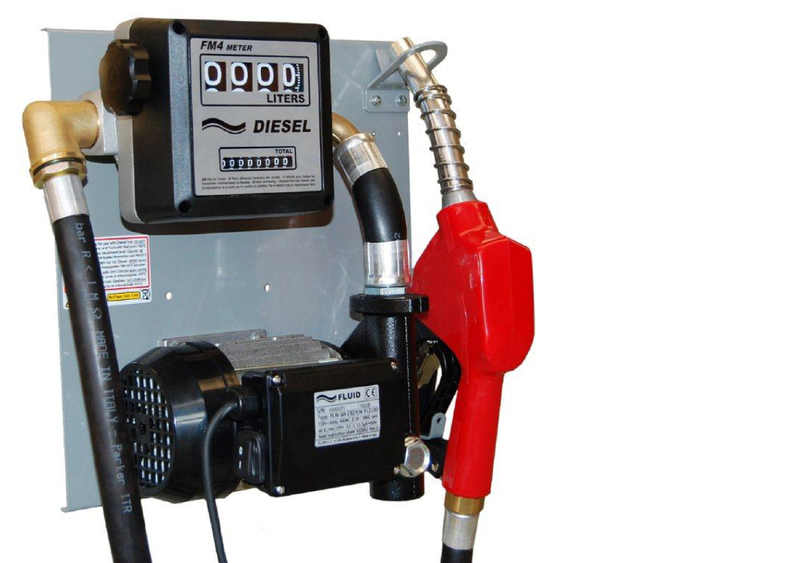 This neat little kit is designed to fit most Diesel Dispensing units. 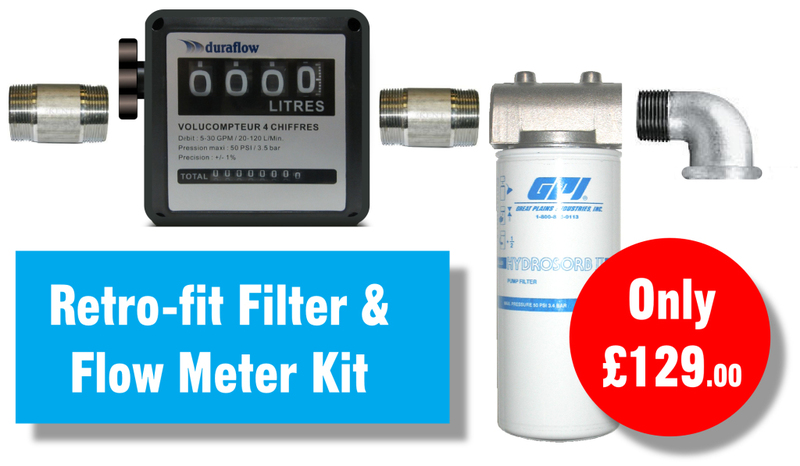 Designed for a ‘Retro-Fit’ so if you have an old system which needs updating or refurbishing ythen this Filter & Flow meter kit will be Ideal. 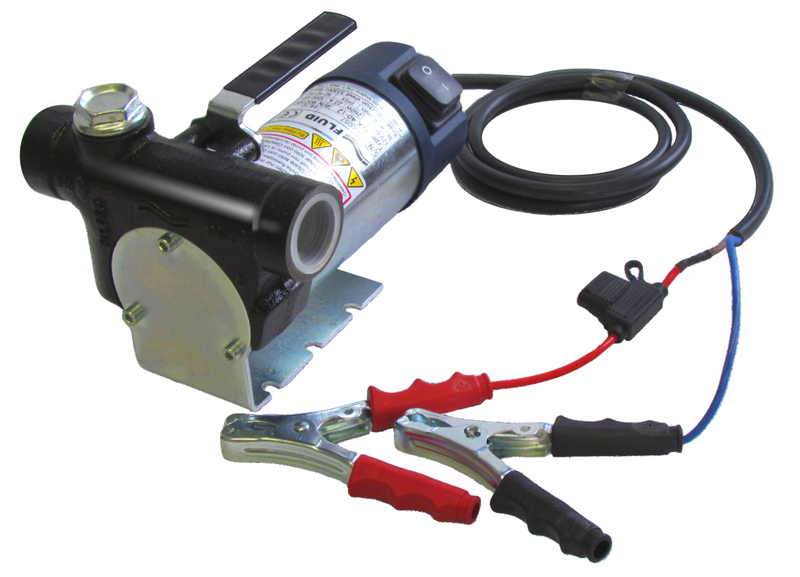 This kit will be compatible with most diesel refuelling pump systems using 1″ pipe and pipe connections. 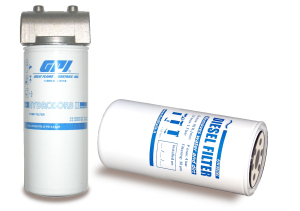 10 micron 1″ Water & Particle filter complete with Filter Head. 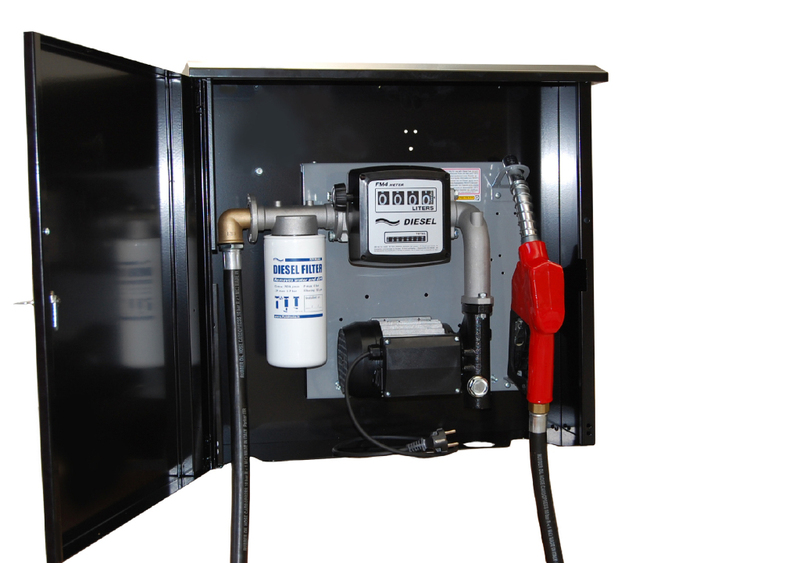 The switch to new low sulphur Diesel means adequate filtration is a priority. 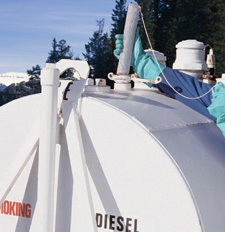 Stay ahead with our new Water Sorb Tank sock! 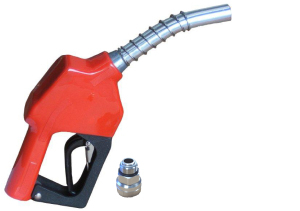 Condensation occurs in most fuel tanks and can cause corrosion and poor engine starting. The NEW water sorb has been developed to remove this watre safely, and prevent accumulation of further water build up. 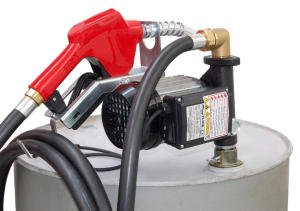 Lower the water sorb into the tank using the attached cord until the bottom of the tank is reached. 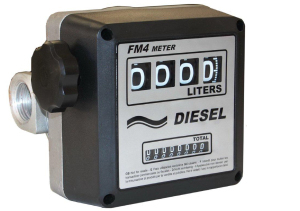 As water is more dense than Diesel this is where the water will have settled. 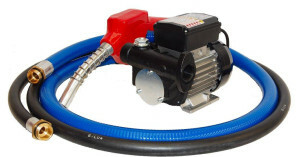 Allow the water sorb to lie flat on the bottom of the tank. This inexpensive innovative product needs to be checked regularly. When the the Water sorb has absorbed fully, you will find that the sorb sock has fully expanded into the nylon mesh containment tube. This is then time for a replacement Water sorb tank sock. 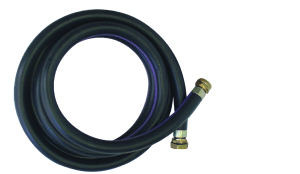 We recommend that this product is replaced every 3-4 months to maintain a water free tank.